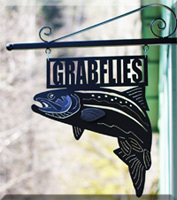 This has been a proven Steelhead & Sea Run Cutthroat producer. 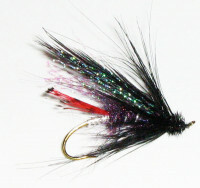 In smaller size, 6, 8 hook size this is a good low water Steelhead fly. The Ringneck Pheasant wing has very good movement in the water.